Alpha Consulting & Tax, Inc. Put our expertise to work for you. At Alpha Consulting & Tax, Inc., we are proud to have received the following recognition from some of our happy and loyal clients. "Fast, Easy and accurate. 2 day turnaround on my 2011 return with multiple w-2 and investment income." 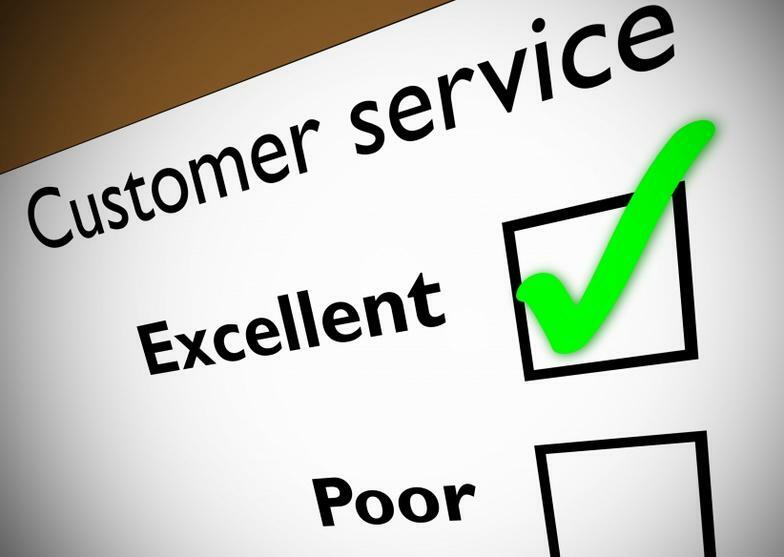 "...knowledgeable, efficient and very patient! He's not just there to process a transaction, They consult along the way and each year we find additional ways to maximize our return based on his professional advice... "
"Wonderful tax accountants. I really found that I could ask the questions that other tax preparation companies would not answer. At Jackson Huit they would just tell me that I did not qualify or that the advice required more money than their basic service allowed. Mr. Shakib was very helpfull and explained it all in simple easy to understand language. We got all of our deducations and he found others that we never knew we could get. He costs more than the others but who cares when you saved ten times more than the other tax places. Alphatax is one of those few diamonds in the rough that I am happy to recommend"
News and Reviews for Alpha Consulting & Tax, Inc.